This feeling however of looking good therefore feeling good is not just as straight forward as it may sound, it’s not only about you your physical appearance but your overall general well being. As you lose weight with the HCG protocol your overall mood is enhanced due to the fact that the HCG resets the Hypothalamus which sends signals to the brain and produces our natural serotonin and these levels increase because the Hypothalamus is functioning at optimal level. So we are not only happy because of the way we look but also how we feel. Losing weight using the HCG is marvelous and that’s the main reason one follows the HCG diet and protocol. 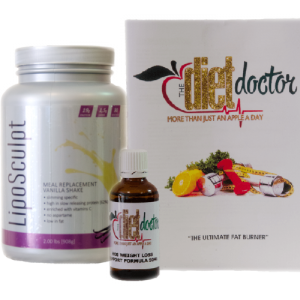 However even more importantly It is about changing how our bodies look inside and thereby avoiding or reversing the lifestyle diseases that will make you feel tired, age you and steal your health. Reduce cholesterol, reduce blood pressure. Increase your clarity of mind. Those suffering with Acne or Ecsema. All in all you are doing yourself and your body a huge favour by taking and following the HCG Diet. If you haven’t started yet I can only say get going asap because you have no idea what you are missing out on.